Visit your AAA at Ontario, OH, at 2114 Park Ave W for car repair and maintenance. The Mansfield store is located on the northwest corner of Lexington-Springmill Road and Park Avenue West. Mansfield is home to the haunted Ohio State Reformatory, and the setting for the movie The Shawshank Redemption. There are no ghosts at the AAA Mansfield location, however. 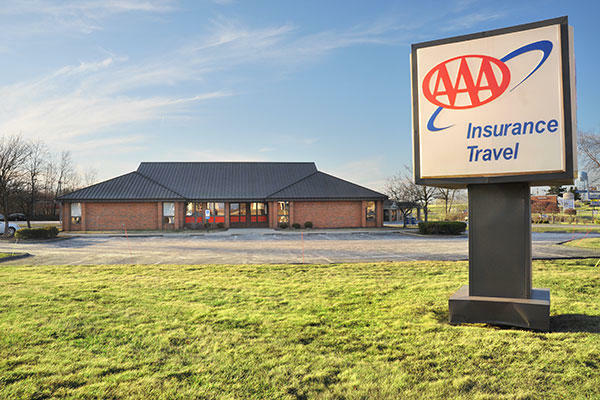 The spirited team at AAA Mansfield brings you total satisfaction and exceptional value on AAA Travel Agency products and services, including travel planning, cruises, and tours. Shop the luggage store for name brand luggage with exclusive member discounts. Visit the AAA Insurance Agency for the protection you need at a price you can afford for auto, home, and other policies.